The Grade School program that Totus Tuus provides is designed for children going into 1st through 6th grades. Parishes may choose to plan their own preschool program if they desire. The parish program runs Monday through Friday. 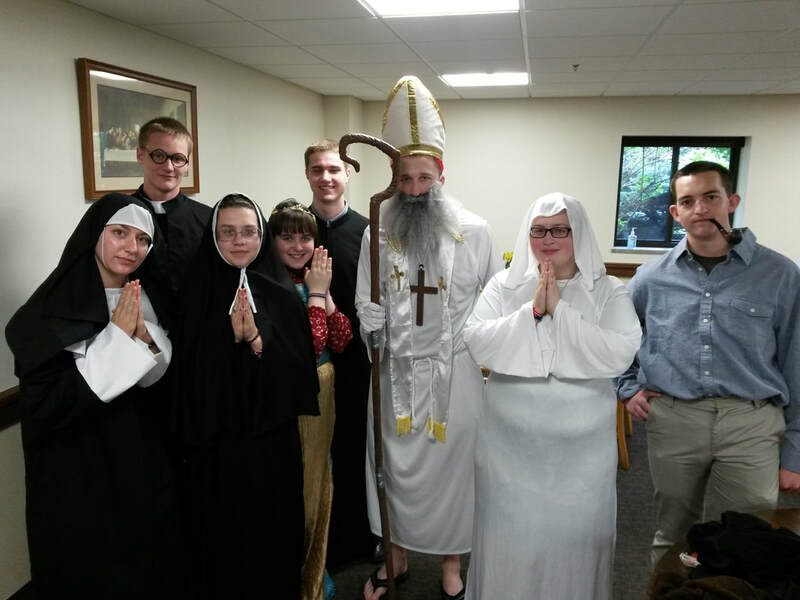 Students learn about Christ and the Catholic Church through classroom lessons, skits, and saint visits. 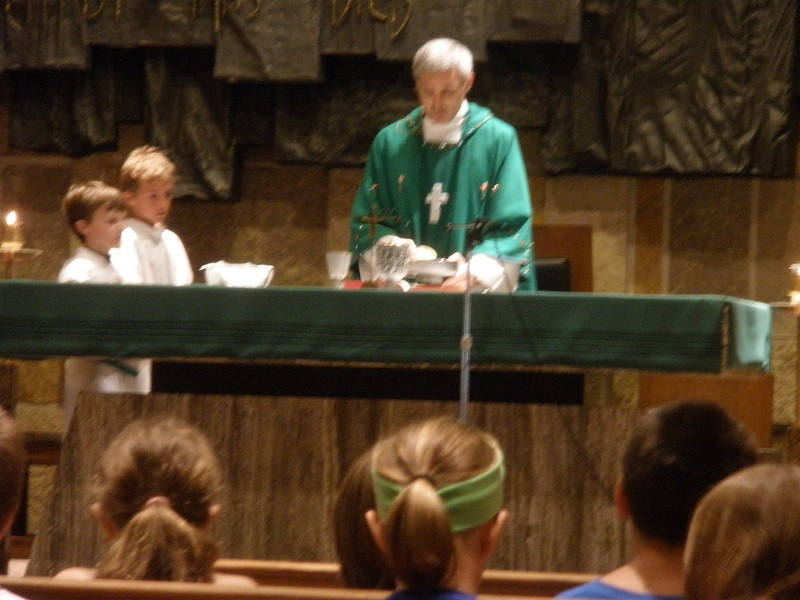 They experience Christ through daily prayer, Mass, and the sacrament of Reconciliation. 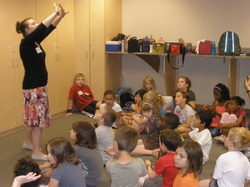 Fun activities such as games, songs, skits, and recess complete the Totus Tuus experience for elementary school students. 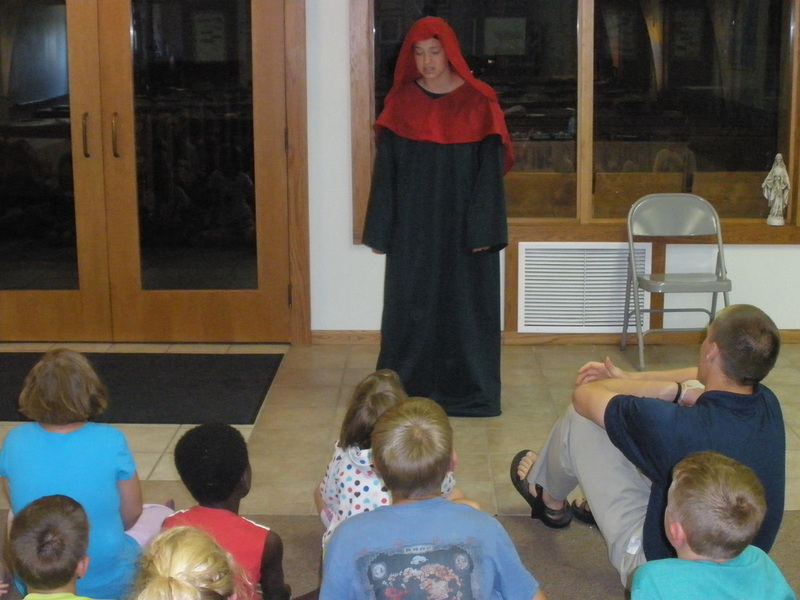 Children make new friends and learn that it is cool to be Catholic! Friday afternoon is the highlight of the week for many kids. It is the incentive for the kids to continue to 'Pray, Play, and Learn' throughout the rest of the week. 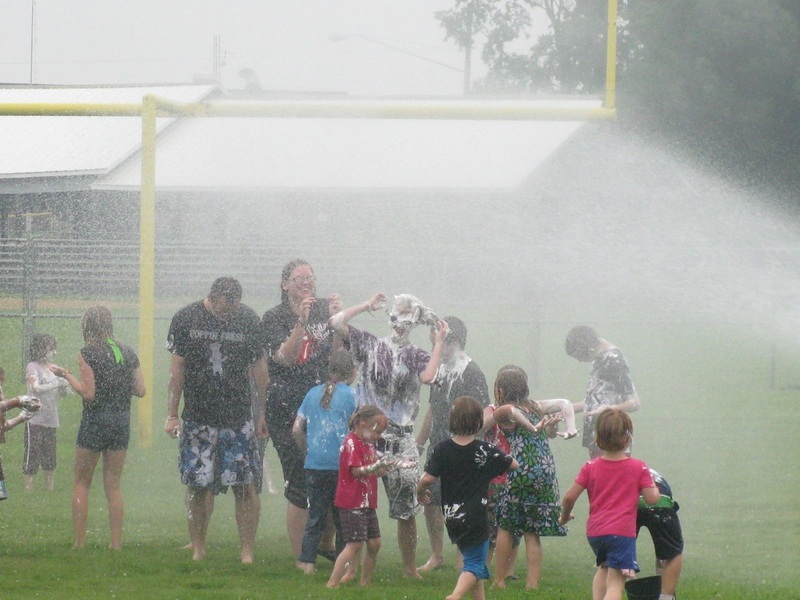 After lunch there is the "water fight" in which students can bring squirt guns and buckets to drench each other and their teachers! 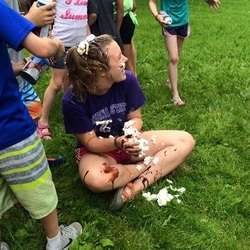 One teacher will be chosen to become a human sundae, typically complete with ice cream toppings...especially whipped cream! 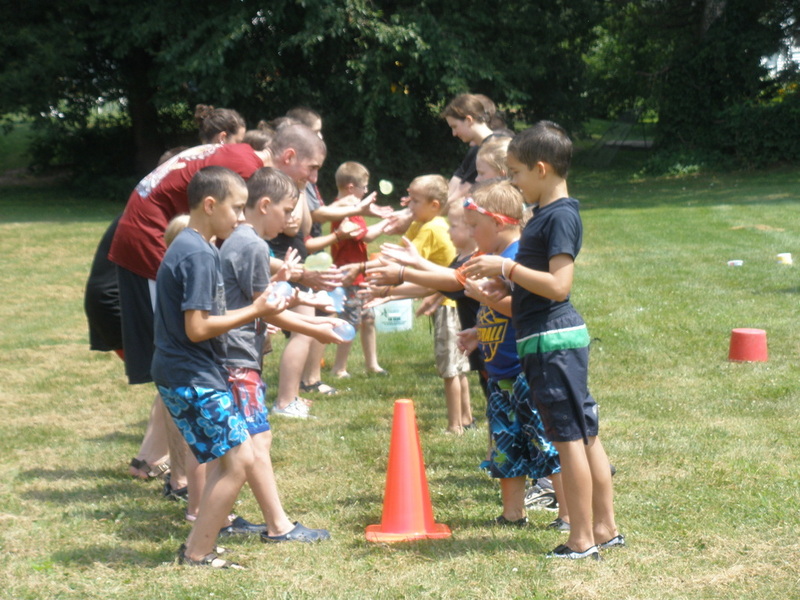 Water-balloon tosses and bucket relays, along with songs, complete this fabulous afternoon. Sometimes a visit from the local fire truck takes place! Parishes may choose to provide popsicles or ice cream treats at the end of the afternoon. The day ends with prayer and a final rendition of the "Banana Song"!